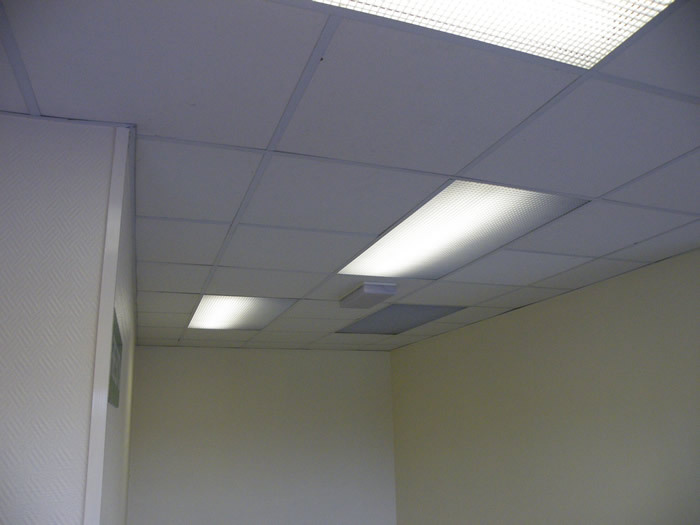 With a holistic project design, management and installation approach, SSP offer a range of suspended ceiling options. 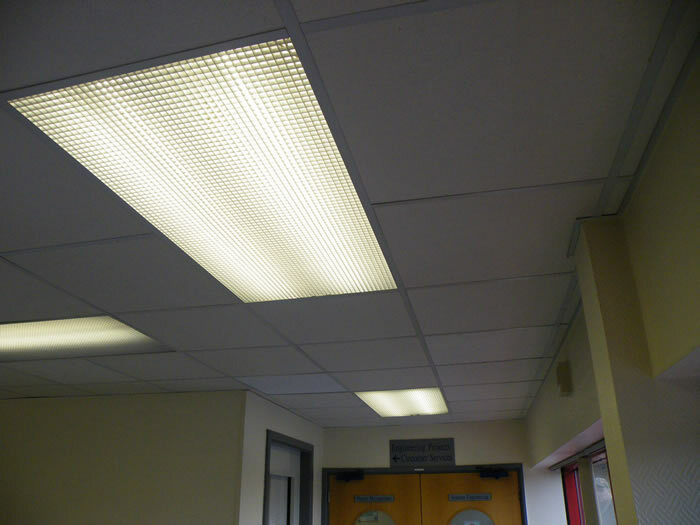 The range offered covers all budgets and styles; CAD design can create a bespoke and stylish look for your office space. This simple update to an office could transform a working environment and the whole style.